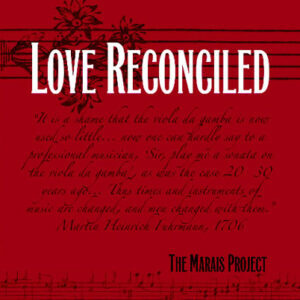 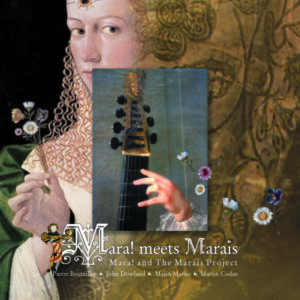 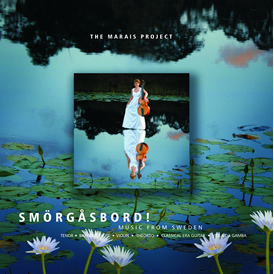 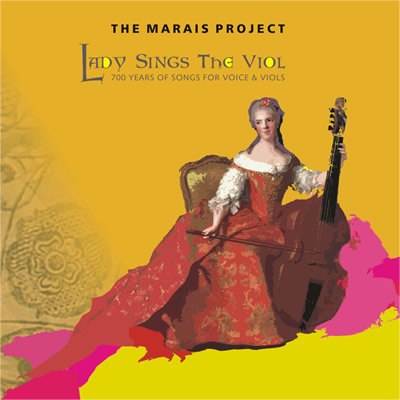 Marais Project and Elysian Fields’ recordings can be purchased below. 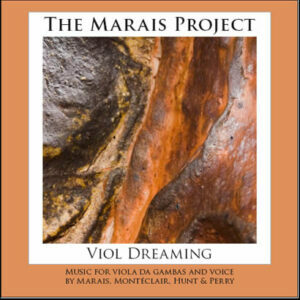 CDs are also available via MOVE Records, iTunes and Bandcamp. 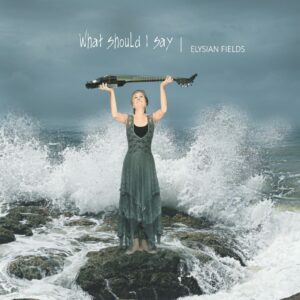 Elysian Fields’ CD, “What should I say”, can be accessed on Spotify.